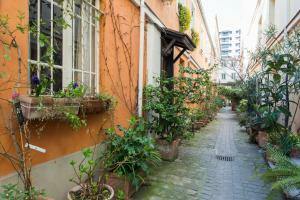 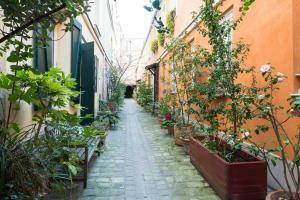 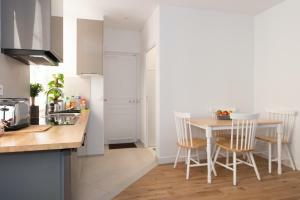 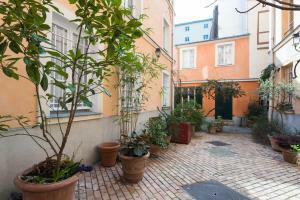 Mouffetard - Rue du Fer À Moulin in Paris features accommodation with free WiFi, 1.5 km from Luxembourg Gardens, 1.9 km from Sainte-Chapelle and 2.7 km from Notre Dame Cathedral. 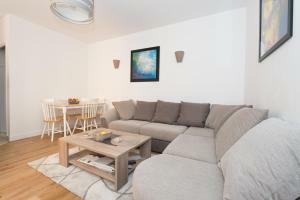 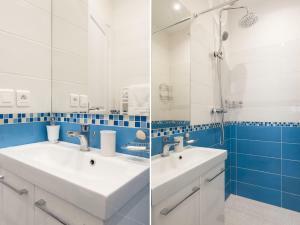 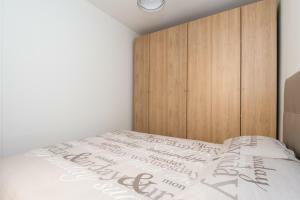 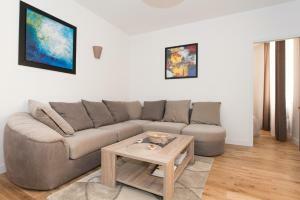 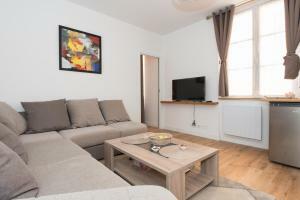 This apartment is 2.7 km from Opéra Bastille. 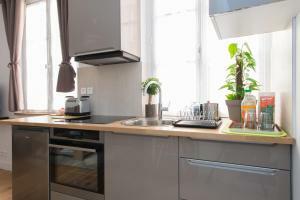 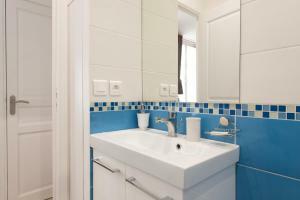 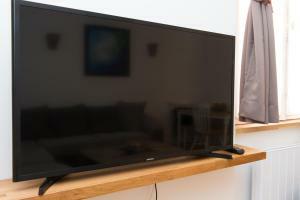 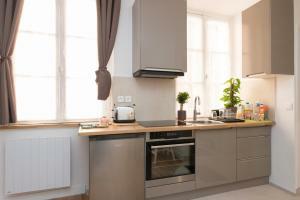 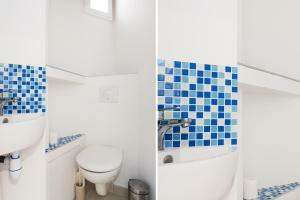 The 1-bedroom apartment comes with a living room with cable TV, and a fully equipped kitchenette. 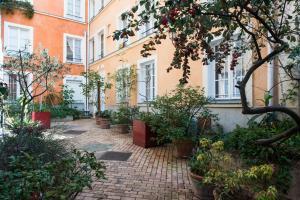 Rodin Museum is 3.3 km from the apartment. 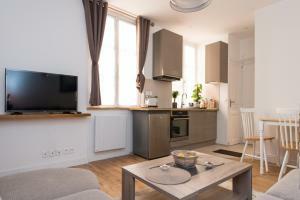 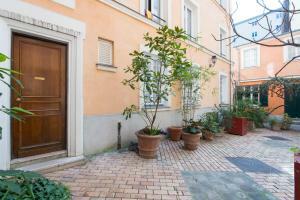 The nearest airport is Paris - Orly Airport, 14 km from the property.